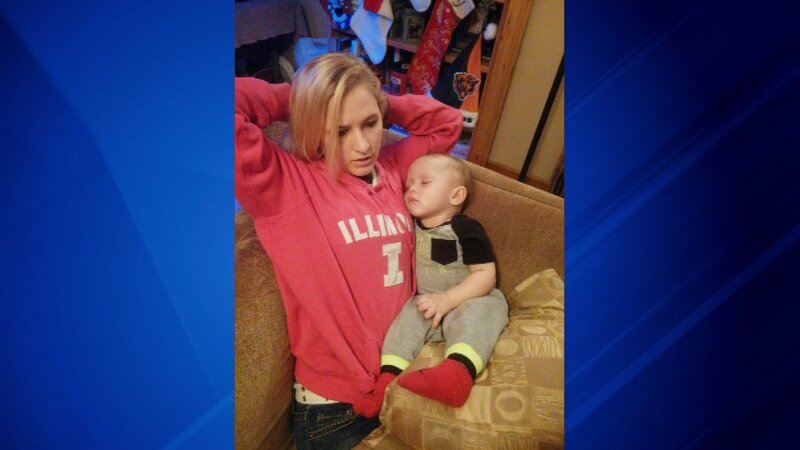 STREATOR, Ill. (WLS) -- An 11-month-old boy who was reported missing from Streator was found safe late Sunday, however the boy's mother was still missing, the boy's grandmother said. The boy's mother, who family identified as Kayla Stratton, was still missing late Sunday. Family believe her ex-boyfriend kidnapped her and her 11-month old son in Streator on Friday.